Round Table and Chairs Party Package | AZ Jolly Jumpers Party Rentals | inflatable rentals in Surprise, Arizona. 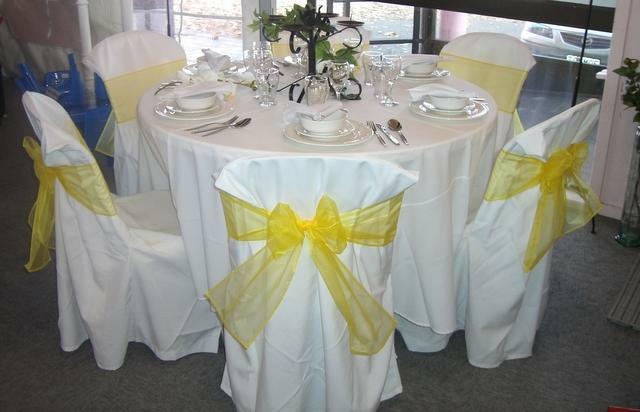 Perfect for company parties, baby showers, or family gatherings round tables add elegance to any event. 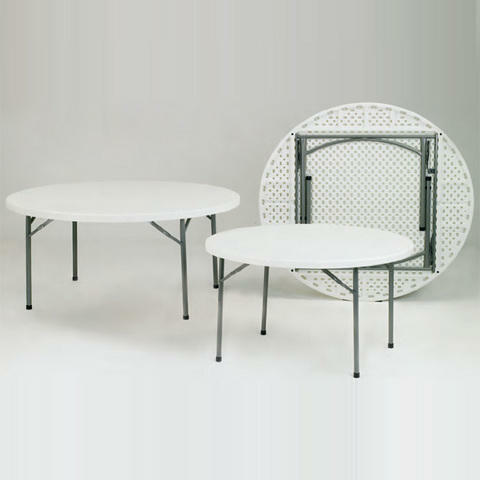 Table and chair rentals make it easy for anyone to accommodate extra guest in their home or office.